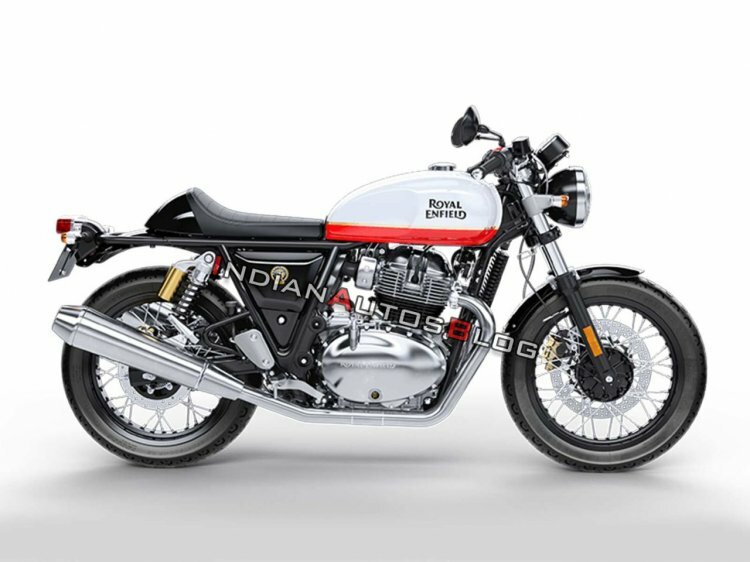 Last month we rendered images of the Royal Enfield Interceptor INT 650 with the Continental GT 650’s fuel tank. The result got us curious as to how would the reverse swap would look like. So, we created another set of images where the cafe racer features the teardrop fuel tank from the Interceptor INT 650, and the result is just as appealing. The Baker Express paint job from the Interceptor INT 650 enhances the desirability of the Continental GT 650. The Interceptor INT 650 and the Continental GT 650 are built around the same chassis and thus switching the fuel tank should not be a tedious task. However, owners would have to check the legality of modifications before proceeding. The tank swap is just an idea, and if you are not interested in that, you can opt for accessories that Royal Enfield offers for the 650 Twins to customise your motorcycle. Royal Enfield aficionados would know that the Interceptor INT 650 and the Continental GT 650 come with entirely different colour themes. The teardrop design and the single-tone paint options give the cafe racer a subtle yet desirable look. The Baker Express paint from the Interceptor INT 650 looks the most attractive option, according to us. Add a dash of white walls to the tyres, and you would have a proper retro-classic that would stand out from the crowd. The all-black Continental GT 650 would appeal to people who want something unique yet understated. A matte-black finish would give the motorcycle that type of a look. The Royal Enfield 650 Twins are the cheapest options to own a new 650cc twin-cylinder motorcycle in India today. 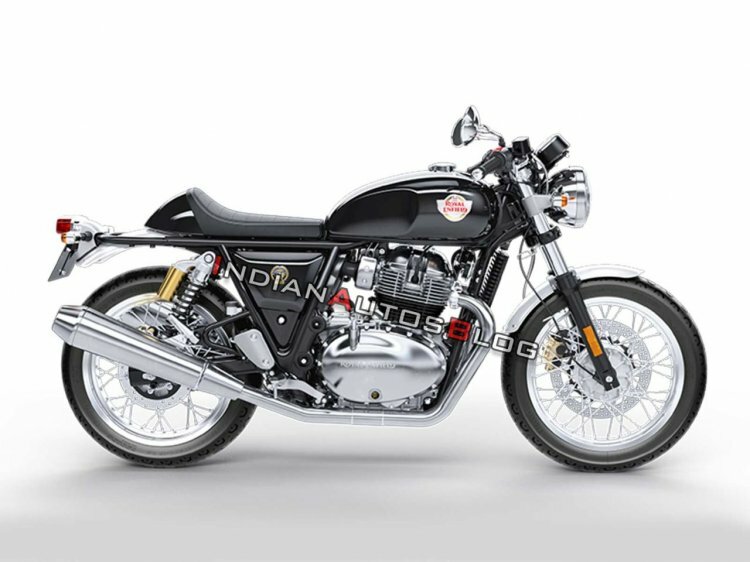 The Interceptor INT 650 and the Continental GT 650 made debuts in the Indian market late last year at an ex-showroom price tag of INR 2.50 lakh and INR 2.65 lakh (ex-showroom Delhi) respectively.